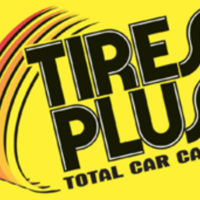 Founded in 1999, Tires Plus is located at 2056 South Pokegama Ave. in Grand Rapids, MN as an automotive repair, tire, and wheel center. We have spent the last 19 years delivering extensive auto repairs and tire sales to satisfied customers. Give us a call if you are in need of roadside assistance or towing. We are open Monday through Friday from 8:00 AM – 6:00 PM, Saturday from 8:00 AM – 4:00 PM, and Sunday from 9:00 AM – 3:00 PM. You can come see us in person, or schedule an appointment online today from the comfort of your couch. 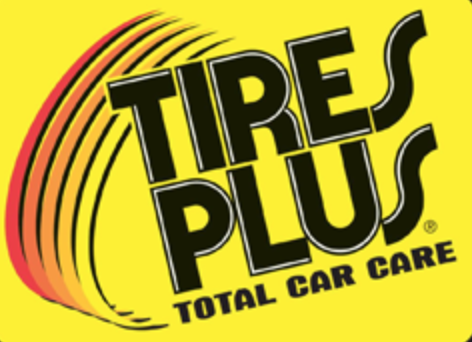 Whether you are from Grand Rapids, MN, Duluth, MN, Bemidji, MN, or another surrounding area, Tires Plus should be your first stop when purchasing a new set of tires or seeking tire maintenance. We pride ourselves on maintaining a competitively priced line of consumer tires. Feel free to browse our Tire Size Finder online from the comfort of your home and view our wide selection of competitively priced tires from top tire brands like MICHELIN®, BFGoodrich®, and Uniroyal®. All of our employees provide only the very best customer service. 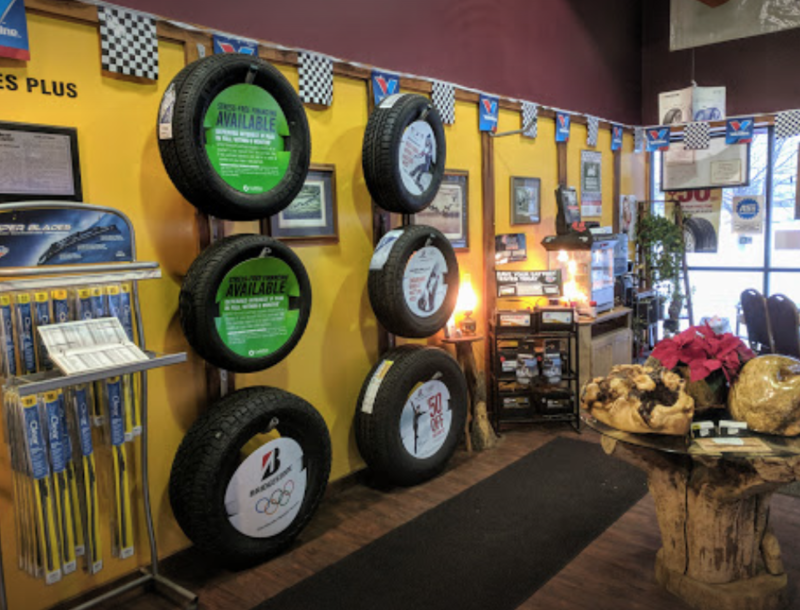 At our location in Grand Rapids, MN, our tire sales staff will help you make the right tire purchase based on your specific driving needs and preferences. If you are looking to keep your tires performing as they should, well throughout the entire tread life of the tire, consider some of our professional tire services, such as computer spin balancing, flat tire repairs, and tire rotations, performed by our ASE-certified tire technicians. Our ASE-certified auto mechanics can handle a variety of automotive repair services like brake repairs, diagnostics, electrical system repairs, preventive maintenance, exhaust system repairs, wheel alignments, steering and suspension system repairs, and transmission repairs. 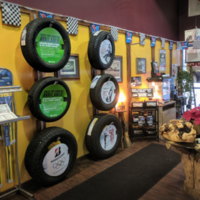 Since 1999, we have been dedicated to serving the automotive, tire, and wheel repair needs of customers in Grand Rapids, MN, Duluth, MN, Bemidji, MN, and other surrounding areas. Check out a comprehensive online list of auto repair and maintenance services offered at our location in Grand Rapids, MN. 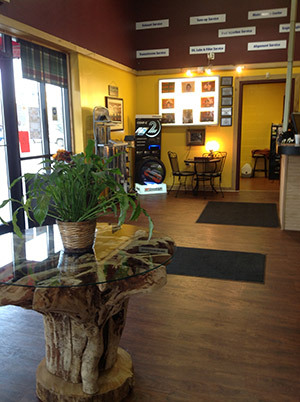 Come into Tires Plus today for a quote on an automotive repair service, or visit us online to schedule an appointment. 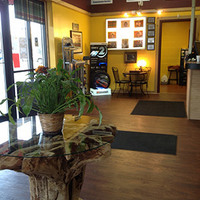 We have free Wi-Fi, free coffee, and a children’s play area available while you wait.